We also bought riding gear a few weeks before and everyone at Browns were so helpful, top notch staff. Also met Andy in parts, very friendly and helpful, looking forward to customizing this bike. Keep up the great work everyone, you are my new favourite store. I would like to commend Browns HD for their professionalism and accommodating service with the purchase of my 2016 Fatboy Low. Special thanks to Doug, Penny, Mark, Chris and Mick. The guys in the parts counter are very helpful and well informed on their parts. I was glad to see ANDY back behind the parts counter again. ANDY is a straight forward friendly person who really knows his parts he has helped me in the past when it was JACOX. Today he went above the normal and dug until found me a part another dealer said did not exist, I will keep dealing with BROWNS HD. Great people to deal with from Doug in Sales to Penny in Finance to Andy and Mike in Parts .Mr and Mrs Brown where genuinely interested in making my purchase a great experience. The girls in the clothing department made sure i had everthing i needed to ride. I will buy a second bike from these folks . I walked in to look at bikes and within five minutes I had put a $500 deposit on a brand new 2017 Road King Special. I want to thank Bernie and Penny for making my experience a memorable one. Good work guys and thanks again! Doug is great to deal with, found us the PERFECT bike, exactly what we were looking for. Very professional and an exceptional overall experience that I highly recommend. I just wanted to email and compliment your dept on the recent service done on my Sportster. Jamie did a great job of setting up the service including a follow up call today. He arranged to have the tech ( didn't catch his name ) show me a better starting procedure that will reduce my backfire issue. The bike runs great and if we just get the weather fixed all will be good. Thanks Again! I just wanted to send an email in regards to your service consultant Scott. 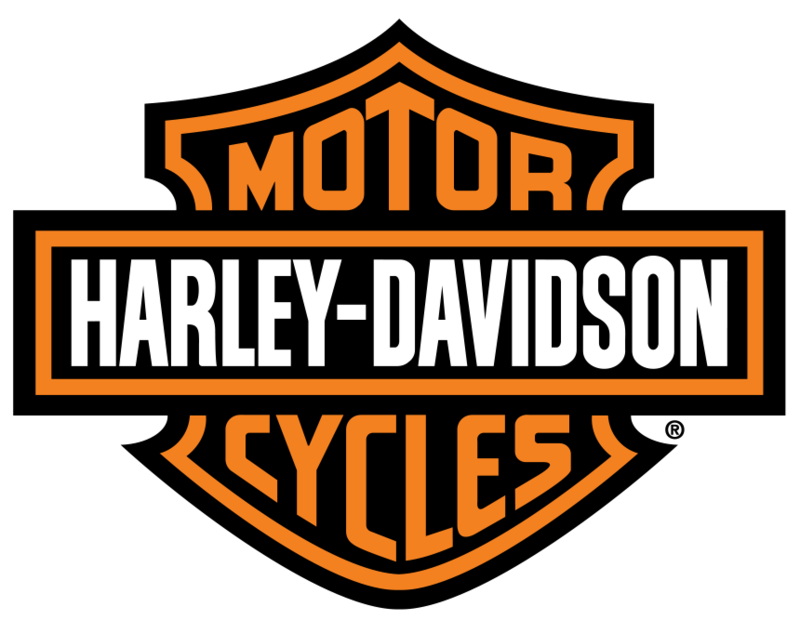 I'm an new rider and know very little about motorcycles , however I know lots about customers service and Scott was absolutely excellent . Myself and a friend Doug who has been riding for many years, recently brought our bikes in for service. Both of us where very impressed with Scott's knowledge, friendliness an overall pleasure to deal with. He made several follow up phone calls on the status and progress of the bikes and also explained the bill as work was being done so there was no surprises upon pickup . Overall great experience . Just thought I would take the time and let you know. Had a great time at the Show n Shine - great music as well. The staff are very friendly and helpful - I will be back often. I brought in my 2012 Electa Glide this past Saturday for it's 8K service...my appointment was at noon and I just wanted to say you guys did a great job and even though I did not purchase my ride there I was treated like I was your number one customer..Mark DaSilva was an awesome person to deal with and i was really impressed when I picked up my ride to find that it had been washed and that the boot marks on the exhaust pipe had been cleaned off too! Kudos all around and thanks for the great service. I just picked up my beautiful 2012 Street Glide and enjoyed the entire experience. The salesmen Doug Musselwhite and John Hall were great. They answered all questions and concerns with Intelligence and full knowledge of the product and buying process.Thanks guys. Nick Varga made giving up a pile of cash almost painless. As if buying a new Harley-Davidson wasn't a good way of spending a couple of hours already, these gentlemen have made it a time to remember. I'm sure I have made new friends with these guys. Lots of laughs already. Nice work boys. Keep up the good work. Thanks again and hope to see you on the road. The service I received was excellent. Your staff was helpful in everything I asked and gave me ideas on any products that I asked about.